Rolls-Royce presents the 2013 Ghost. 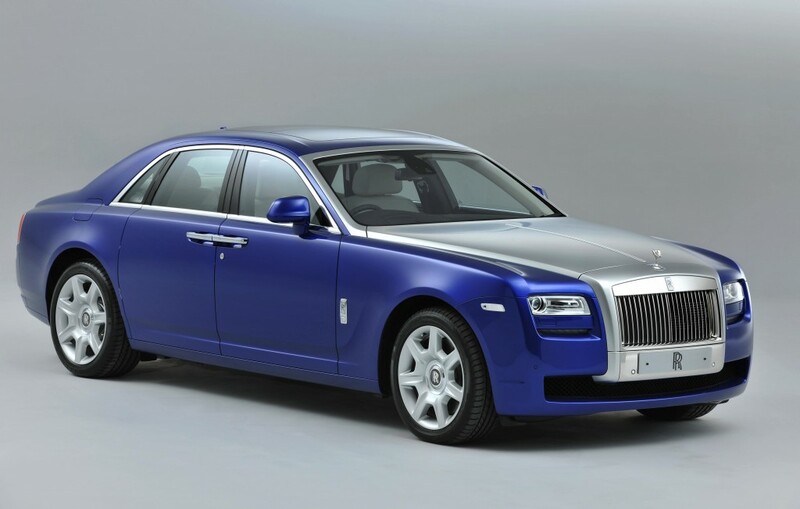 Inspired by Bespoke Ghost Six Sense collection, the 2013 Ghost features subtle enhancements from previous years complimented by the renowned craftsmanship of Rolls-Royce. The cabin is now equipped with a more polished audio system adding an upgraded amplifier and the addition of ‘exciter’ speakers elegantly housed in the leather headlining. In the styling department, an additional forged alloy wheel has been added. Production is expected to begin in the fall of 2012.